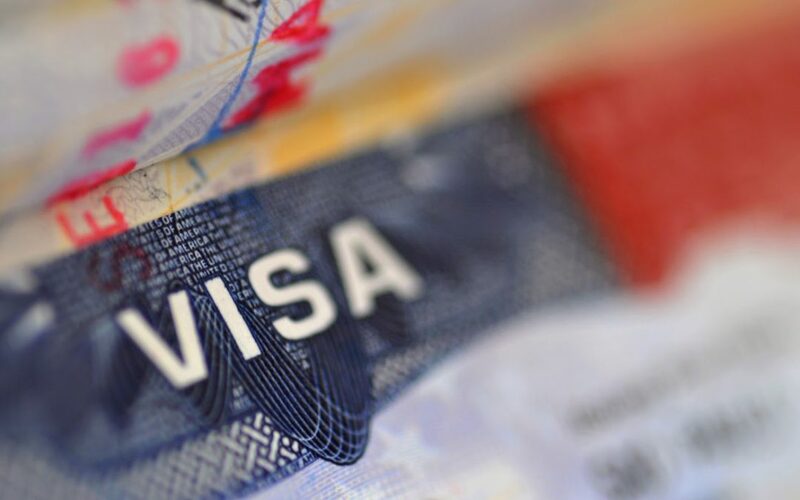 The United States government will demand a history of using social networks from the last five years for those applying for entry visas . The measure becomes valid in sixty days, according to a CNN report. According to the channel, the administration will also request the e-mail and telephone of the applicants. The new rule will help authorities prevent criminal or terrorist activities in the United States. Approximately 15 million people will be affected by the measure, according to documents released by the US government. While federal officials argue that change is necessary for national security, critics of the proposal say the rule is invasive and makes the visa process slower and harder, according to CNN. With the move, applicants will also be asked about past immigration violations and history of family members involved in terrorist acts. According to CNN, the move follows Donald Trump’s emphasis on “extreme appraisal” of immigrant candidates in the US and is an extension of the previous government’s efforts to more closely examine social media after the San Bernardino terrorist attack, in 2015 – one of the shooters had defended jihad, holy Muslim war, in social media publications. Facebook got involved in a scandal over its users’ data after The New York Timesrevealed that Cambridge Analytica , which participated in Donald Trump ‘s campaign for the United States Presidency , obtained data for 50 million users . The consultancy would have used information from the social network to helpTrump win the election in 2016 . The company claims to have done nothing illegal. Two days later, social network founder Mark Zuckerberg admitted Facebook had made a mistake and apologized. “We have a responsibility to protect your data, if we can not, we do not deserve to serve you,” Zuckerberg wrote in the first public reaction since the scandal surfaced. In the same week, users reported that Facebook stored other personal data saved on smartphones , such as SMS messages and calls. With the scandal, the social network has taken steps to alleviate the situation –created shortcuts so that the user has more control of their information and restricted the access of applications to the data of users of the platform .